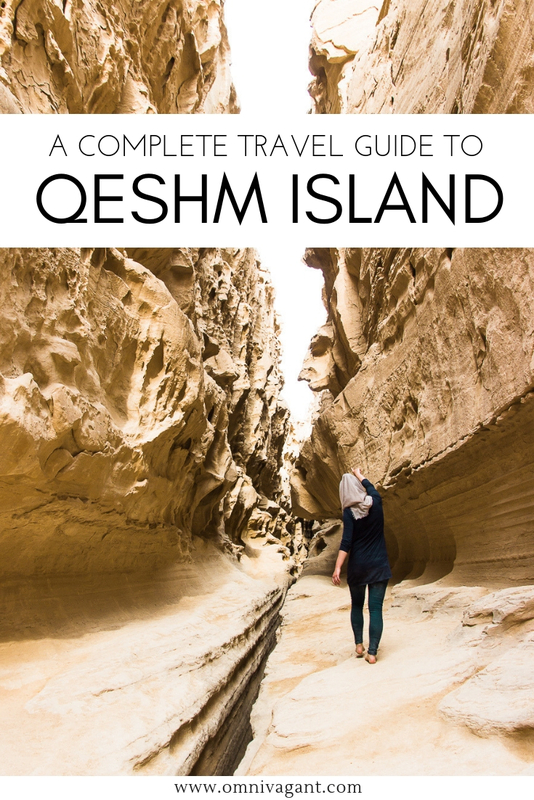 Qeshm Island, a place only known to the few travelers who actually made it all the way down South to the Persian Gulf. 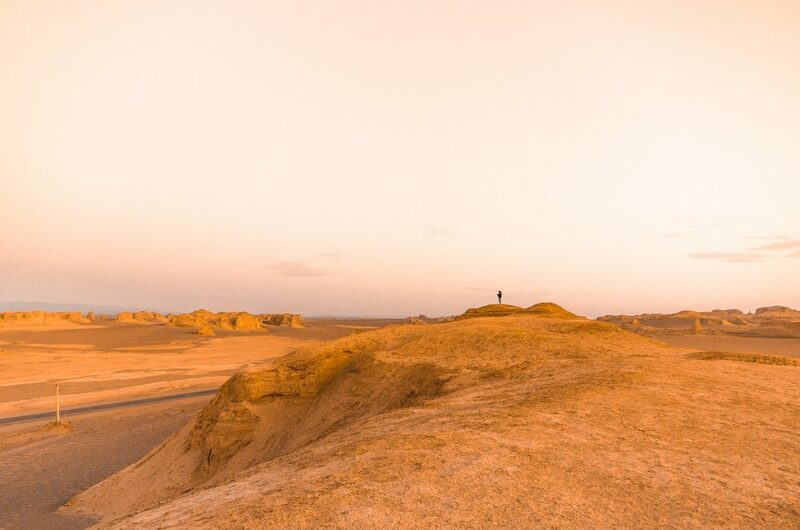 The island is nothing but out of the way of almost everyone’s Iran itinerary, it is nonetheless worth the visit though; especially if you spend a good amount of time in Iran. 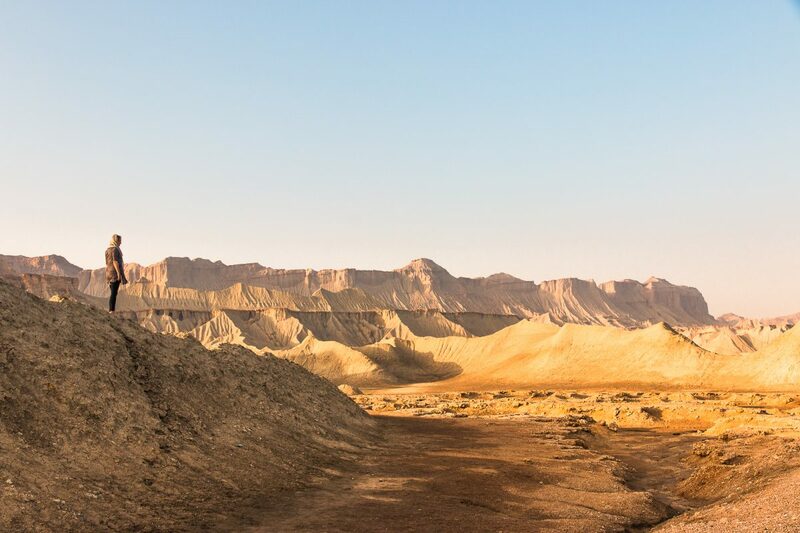 Whilst you find cities and deserts all over Iran, the nature of Qeshm Island is a completely different, and will make you feel like you are in a completely new country, a place that deserves a place on your Iran bucket list. Getting there is easy, transportation on the island, however, a bit challenging. 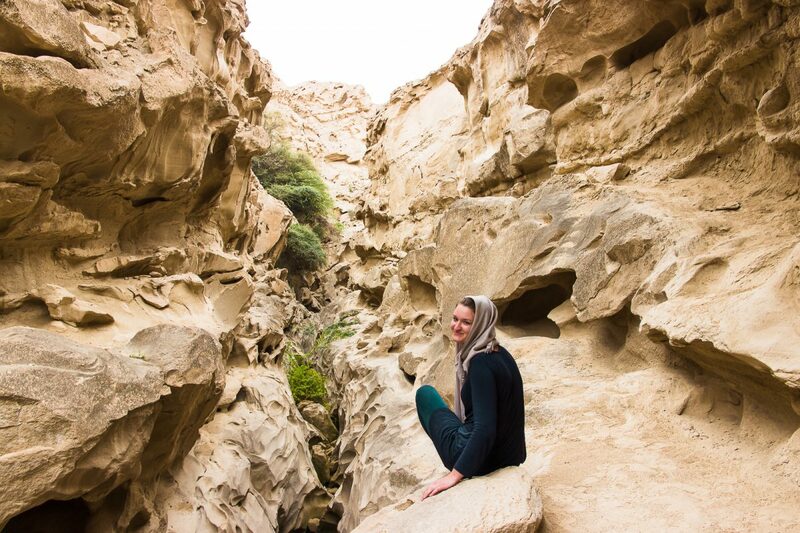 Read below my favorite things to do, and my practical tips for travel in Qeshm Island, Iran. The island of is located in the Persian Gulf, which is where the Southern Iranian border meets the sea. 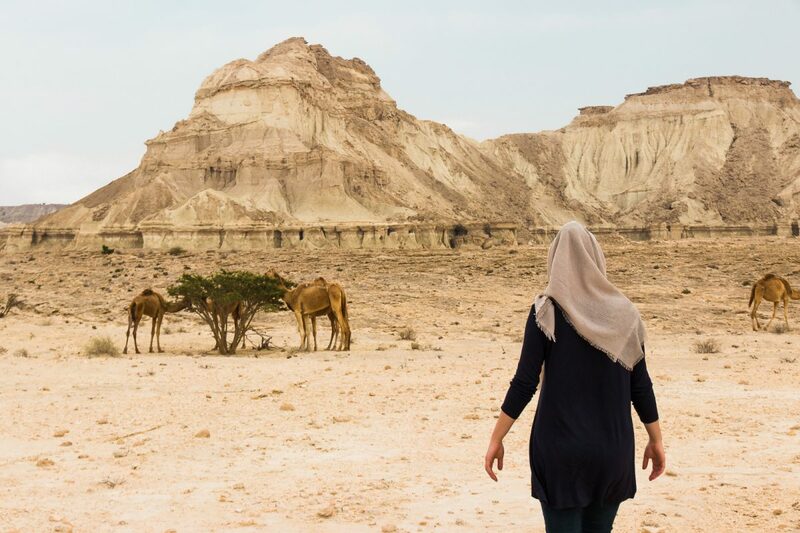 Qeshm is a popular destination for locals, and seems to be gaining more popularity with foreigners traveling the country of Iran. We certainly loved traveling here, and would highly recommend it to anyone who wants to see more of the off the beaten path Iran. To give you a better idea where Qeshm is located please find a map below! Transport from mainland Iran to Qeshm Island: To get to Qeshm Island is fairly easy as it is a large touristic destinations for locals. From the cities of Shiraz or perhaps Kerman, or any city in Iran for that matter, simply take a bus to the city of Bandar Abbas. From Bandar Abbas a local ferry leaves from the andar Abbas’ Shahid Haqani Passenger Port every 30 minutes and costs 150,000 Rial (Feb. 2017). The ferry takes roughly 50 minutes to arrive on Qeshm. Transport on Qeshm Island: Once you reach the island it can get a bit tricky. Taxi’s will offer to drive you around the island for roughly 40$ a day. Renting a car might be the best option if you want some freedom on the island. This nonetheless might be a bit tricky if you do not speak the language. We ended up renting a car, paying 140$ for 3 days, which honestly did not have the best quality. 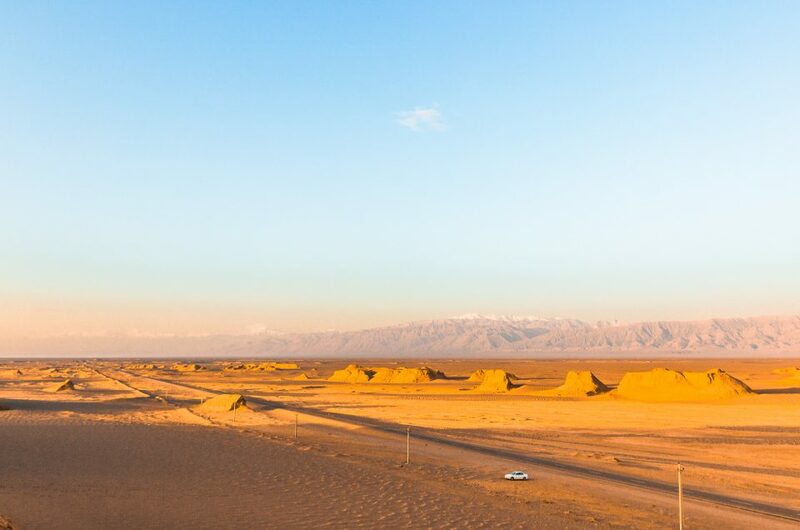 Renting a 4×4 car might be the best, but can get a bit expensive if you are traveling Iran on a budget though. 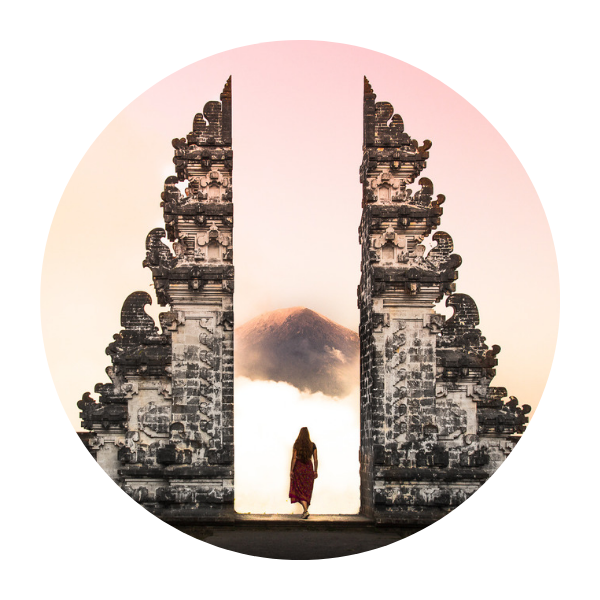 The situation regarding getting a Visa for Iran always stays a tricky situation as the rules and regulations are subject to change at any time or any day. However, in 2018 nationalities from roughly 180 countries could visit only the island of Qeshm visa free, if you arrived by plane and did not intend to leave the island for 14 days, but these rules could change again anytime in the near future. Moreover, if you are planning on visiting the rest of Iran as well the visa regulations for Iran get a bit stricter. 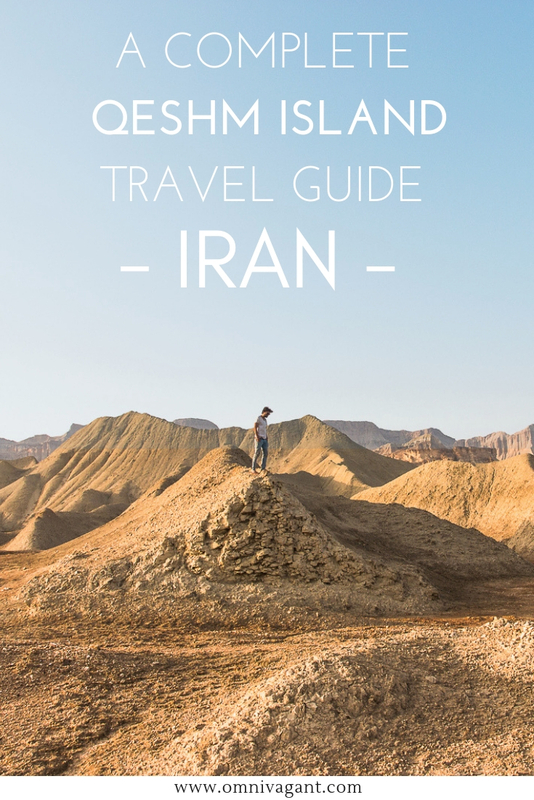 You can find some more tips on the Visa for Iran in our thing to know before you go to Iran guide! Assad’s Place: One of the most well known, and only places, to stay on Qeshm Island is Assad’s place. However, we would rather rate this accommodation as average during our stay here in March ’17 and it did not live up to the reviews many people had left about the accommodation. The accommodation was very basic with thin mats on the floor, in a room that barely fit the 4 of us, which is something we did not mind. The food was good, but nothing special compared to the many delicious meals you will eat in Iran, the disappointing part of the meal was that the TV was so loud that we barely had the opportunity to have a conversation with each other as Assad wanted to watch his show, which made us feel rather unwelcome. 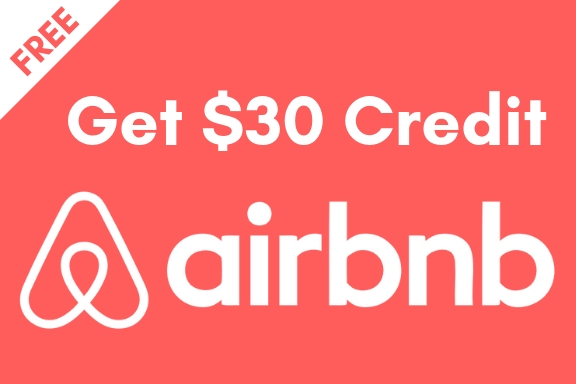 In the end, many travelers seem to have great experiences at Assad’s place, so we might have just been one of the few to have an average experience. As such we decided to only spent one night here. Nowadays, more and more accommodation seems to appear on the island. If you are looking for a place to stay you can find the different options of accommodation on Qeshm island here on the Qeshm Geopark website. We would also strongly recommend to check out the reviews of these places on Tripadvisor here. Local Homestay on Qeshm Island: We spent three nights with a local family; which was only possible since we had a friend with us who spoke Farsi as the host did not speak English. 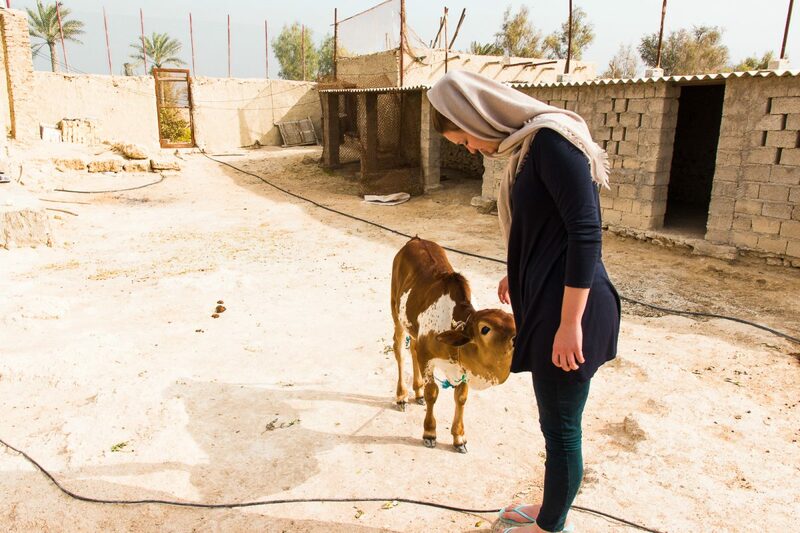 Nonetheless we were welcomed with open arms within their family, had a large private room with beautiful Persian carpets and were given three delicious home cooked meals a day, with many of the products coming out of their own garden. We even had the option to go fishing with the daughter of the family, a true unique and beautiful experience. Local homestays are plenty in the smaller villages, the shame is just that many of these people who host the homestays are not available online like other accommodation in Iran or do not speak English, making it less known to the wider public visiting Qeshm Island. 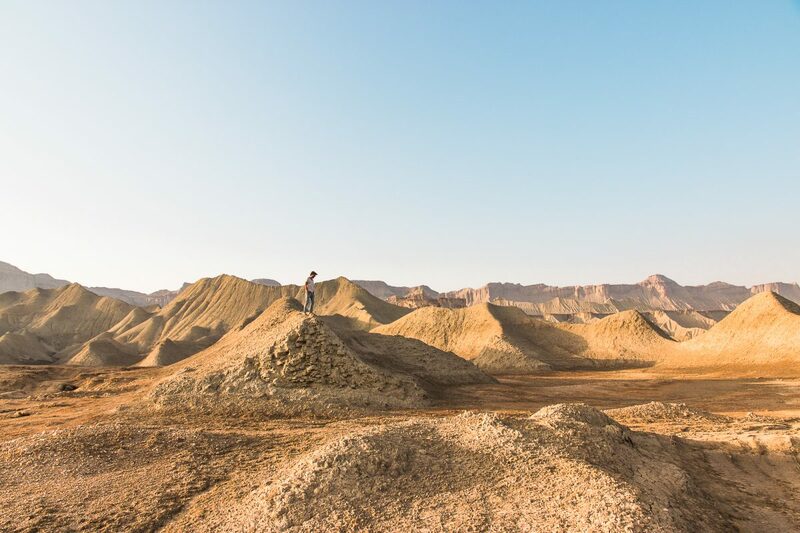 While we only had a very short time to visit the beautiful island of Qeshm, there is plenty to see and do, especially if you are a nature lover. To make it a bit easier for you, find a map of the activities and sights as described below here! 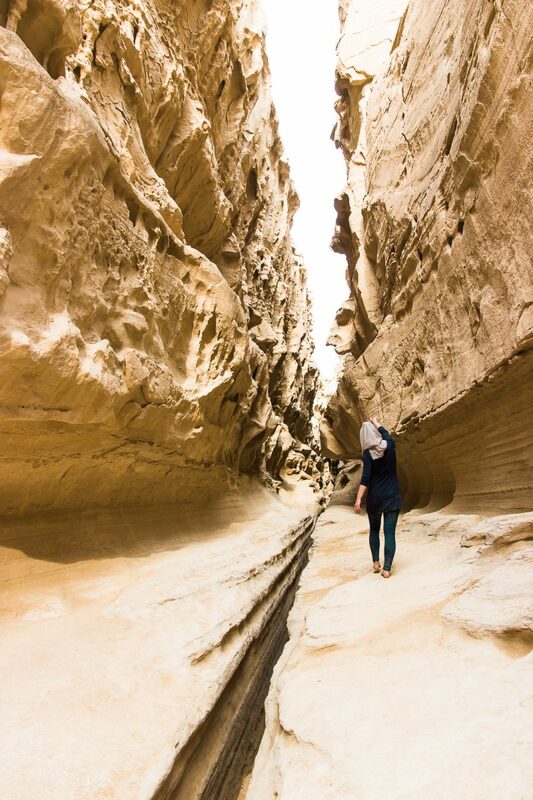 If you love nature, Chahooh Valley is a must see on Qeshm Island. If you don’t love nature… I still think it is a must see. Chah Kooh, meaning “Mount Well”, is a valley in which after rainfall water would flow through. So the locals created wells in the bottom of the valley, hence the name Chahkooh. The valley may be dry nowadays, but the beautiful creation of nature makes a good walk; or even a good climb if you are up for it! 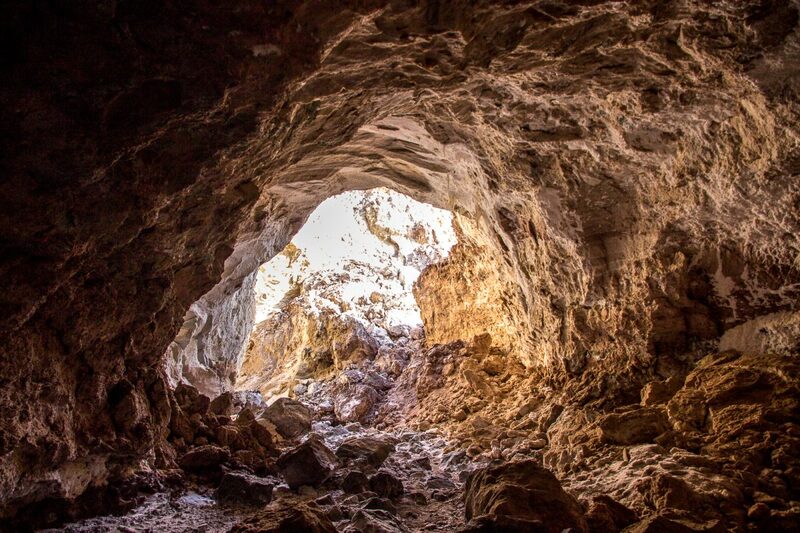 You might actually not believe it, but Qeshm Island, Iran, is home to the longest salt cave in the world: Namakdan Salth Cave with a length of 6.8km! The Namakdan Salt Cave is also named 3N, or the Cave of the Three Naked Men, named after the three Czech students who discovered the cave; and explored it in nothing but their underwear. To visit the 3N, you will have to make an appointment in advance and get the right gear. The cave is filled with brittle salt stalagmites and stalactites that could easily fall or break, and with narrow pathways and rivers, a guide is truly needed. Besides the 3N, there are also two other caves, the 1N and the 2N. The 1N can be visited solo, the 2N can be visited also with a guide, however, this one is available on site. 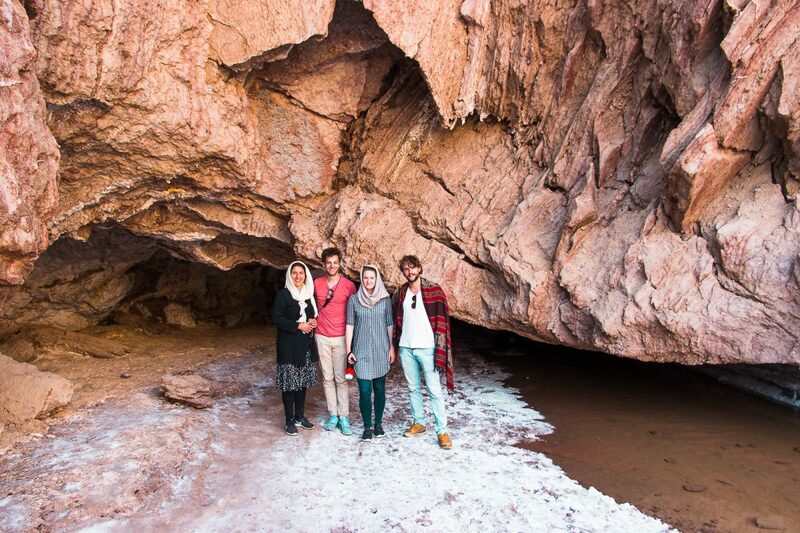 Closely located to the salt caves you can find a beautiful valley, easily reachable by car. Drive through the valley to enjoy the beautiful sights, and climb up a hill, or two, to admire the sun setting over the valley. The Shour Valley is only visited by few, and might give you the opportunity to experience some peace and quite with the sight of a beautiful landscape. 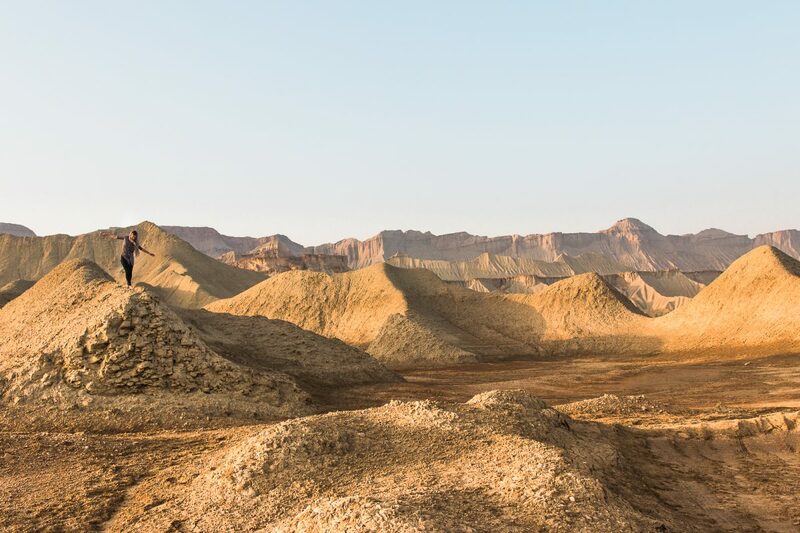 The sunset I witnessed in this valley must be my favorite sunset on Qeshm Island. 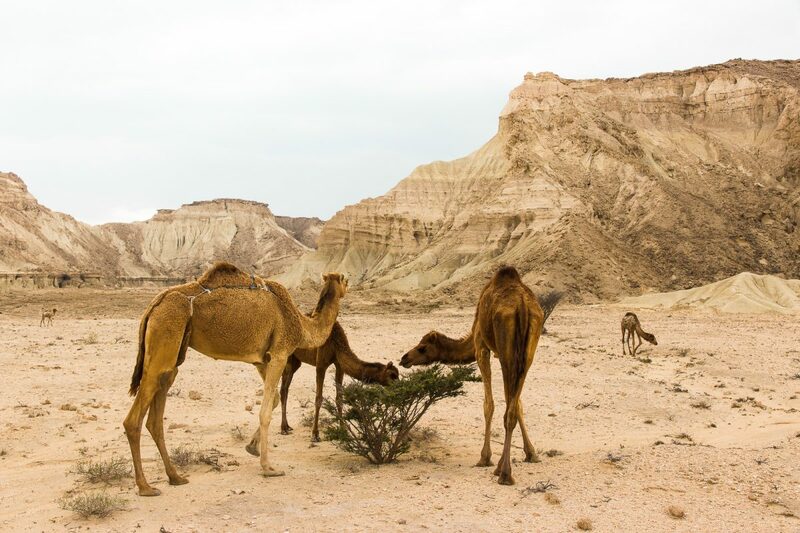 Driving around Qeshm Island is stunning, but the wildlife that is found on the island is completely different than from the mainland. You will find camels wandering all over the island, especially in some of the valleys. Visit the Hara Mangrove Forest and you will find many many birds, you might even see some flamingoes on the island! And if you are lucky enough to be in the right season, head to Turtle Beach around 11pm, you might be lucky enough to see a turtle laying its eggs. Note: turtle beach is protected and you will find guides to show you around the beach. Drive up to the beach, find the little shed, and a guide will flash its light at you. He will then take you for a walk up and down the beach to show you a turtle, if one is present. Bandar-e Laft, or also simply known as Laft, is a two thousand year old village located on the island of Qeshm. The small village is mainly known for its typical windtowers, that can also be seen in Yazd. The towers are designed to capture the wind and to cool the houses down during the hot Iranian summers. If you are planning on visiting Laft be sure to visit the Golden Wells, as can be seen in the left corner of the photo below, these were dug to capture the rain. From the wells you can walk up to the Naderi Fort to have a beautiful view over the fishing town of Laft. 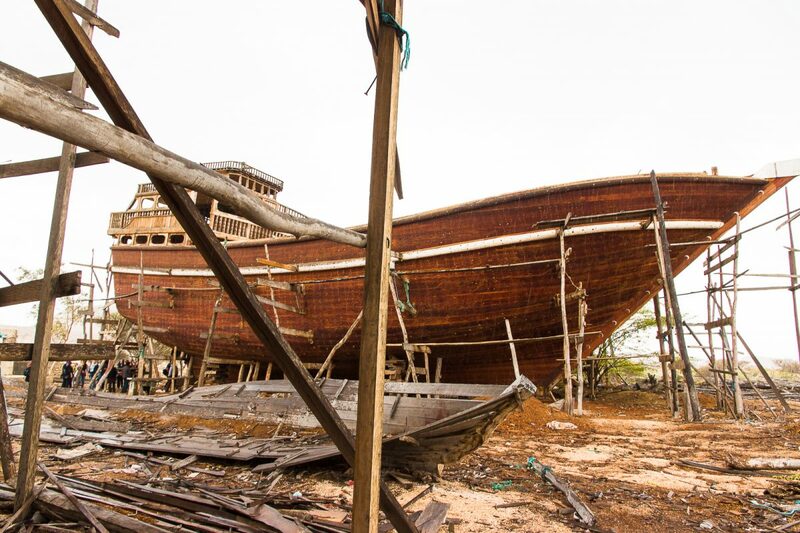 Qeshm is known for many things, and one of them is the traditional wooden ship, or also known as Lenj. The traditional wooden cargo boats have been made this way for centuries, and are still made to day on the shores of Qeshm, by hand. 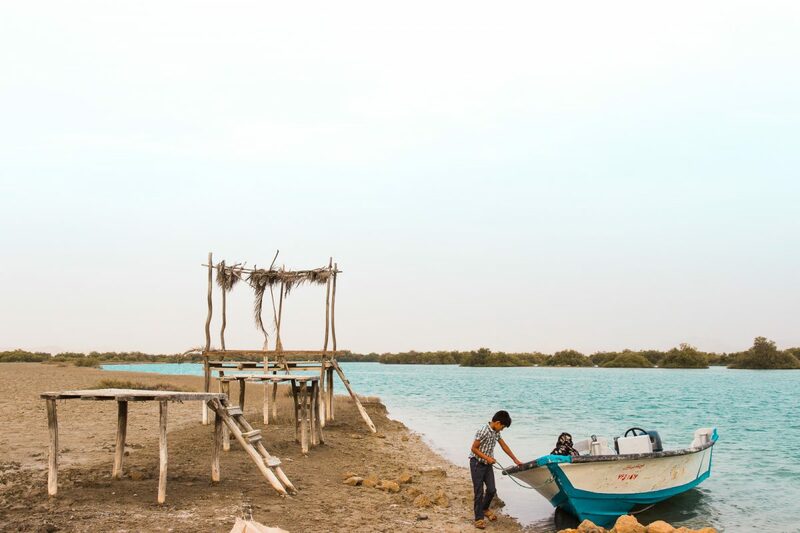 Building the boats can take years, and visiting one of the Ship Yards is like stepping back in time, a recommend stop during your roadtrip through Qeshm Island. Should you have some time left, take the ferry directly to Hormuz Island, or take a ferry to Bandar Abbas to go back to Hormuz Island. 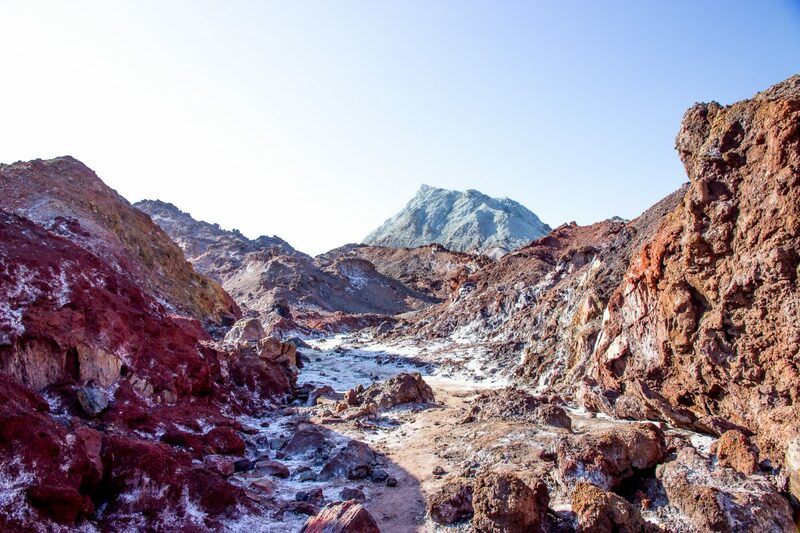 Hormuz is a small island located on the East side of Qeshm Island, and it is known for its beautiful red landscape. Have a drink at Gelak Cafe, closely located to the ferry, and leave your bags there. 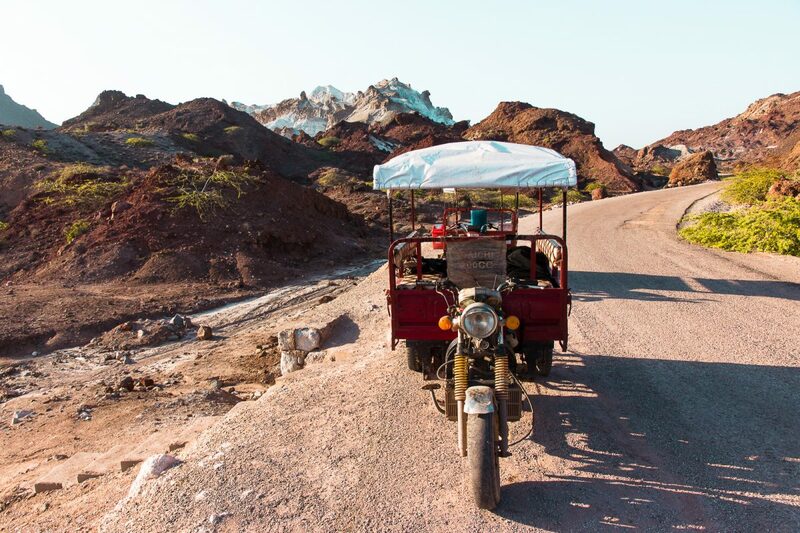 From there you can get a tuktuk for a day, or rent individual motorbikes, to explore the island! 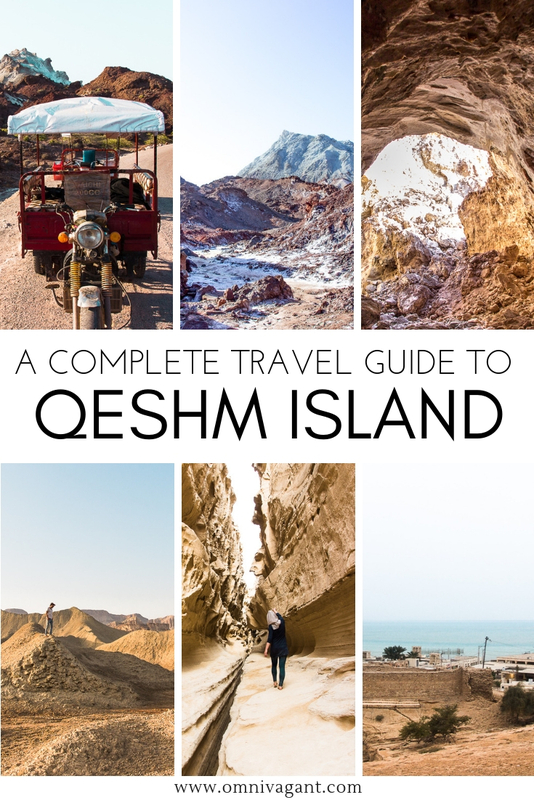 And there you have it, everything you need to know about traveling to Qeshm Island. From Qeshm Island you can easily make your way back to the mainland by ferry to explore the rest of Iran. Not sure where to go yet? Perhaps these guides can help you out! 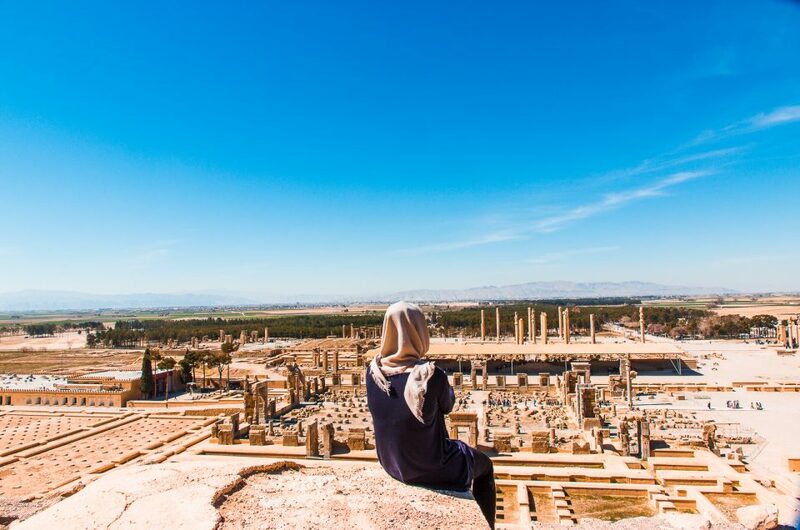 Should you be interested in going to Iran, be sure to check out all our articles about Iran or check out our complete Iran Travel Guide. Should you have any questions left do not hesitate to ask us in the comments down below. Oh, and don’t forget to pin it! looking forward to seeing many more blog entries in the coming months/years! adieje wah! Hi. Do you have any recommendations where to rent a car in Queshm Island? Hi Nina! Around that time I was traveling with a girl who spoke the language fluently, which made it a lot easier for us to find a car. I sadly have to say I can’t remember the name or location of the car dealership. Such a interesting read! Iran is one of those countries that has always intrigued me, it looks beautiful. Thanks for sharing! Thanks Mattea! It is such a beautiful country, I can’t wait to go back one day! Do you need the visa to travel Iran? I want to visit this beautiful destination, hopefully, will be able to make it one day. Hi Nafisa! As a Dutch citizen I can either get a visa on arrival or arrange my visa in advance at the embassy. However, I am unsure what the visa regulations for other nationalities are. 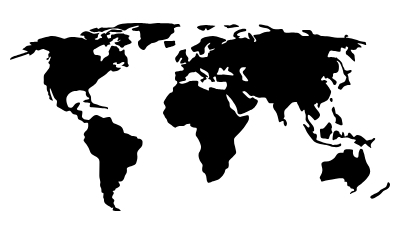 Above all of that it is always important to check the visa requirements closer to your scheduled trip as they are subject to change. I hope you get to visit one day, it is such a beautiful place!